Let’s talk about neem oil. A popular ingredient in India, this oil has been proclaimed a cure for all diseases. When applied topically, you can enjoy one of the many neem oil skin benefits, but its uses don’t stop there. 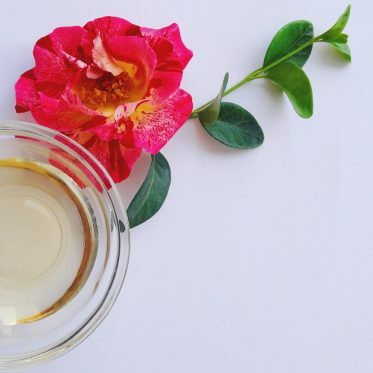 Let’s have a look at what this funky-smelling oil can do for you and your homemade skincare. 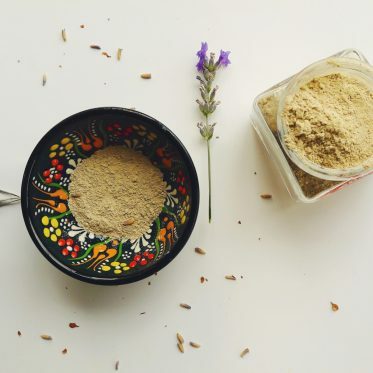 Below you have a face mask recipe with neem oil. Neem oil: where to buy? Neem oil smell: how bad is it? Can neem oil be applied directly to skin? In neem oil good for your face? In Ayurveda, neem oil for skin benefits has been a natural remedy for many diseases, conditions, and even as a dandruff aid and hair loss treatment. Its uses date all the way to ancient times when neem oil was a symbol of health. All parts of the tree were used- the bark, seeds, flowers, leaves, roots, and fruits. Due to its many benefits, it was given a lot of nicknames, one being Nature’s Drugstore and cure for all the diseases. A vegetable oil, neem oil is extracted from the fruits of the neem tree. In Latin, it’s known as Azadirchata Indica, but originally neem trees are mostly found in Asia, more specifically India. Neem oil is obtained by cold pressing the neem fruits that resemble olives. Neem oil is getting more and more popular; you can find it in many skincare products, such as lotions, conditioners, soaps. From what we know, neem oil should be applied topically and not consumed orally. The scent of neem oil is quite strong and a lot of people claim it’s very unpleasant. If you can dilute it with another carrier oil and add a few drops of essential oils to it, you may manage to mask its smell. Still, there are many neem oil skin benefits, so smelly or not, it’s beneficial. The benefits of neem oil come from its antiseptic, anti-inflammatory, antimicrobial, antiviral, antifungal properties as well as its components that have an impressive therapeutic value. Neem oil is loaded with important properties that not only benefit the skin but the health as well. Neem oil is rich in omega-9 fatty acid, also known as oleic acid. It also contains omega-6 or linoleic acid. Apart from these, neem oil is a rich source of palmitic and stearic acids. These essential fatty acids are greatly responsible for neem oil skin benefits because they promote smooth skin, increase hydration, boost the skin’s protection against the environmental damage among others. Triterpenes are phytochemicals which provide many of the neem oil skin benefits. They help reduce the inflammation, have antimicrobial, and antiviral benefits. Apart from that, the phytochemicals serve as antioxidants that reduce the free radical damage. You can read more about phytochemical benefits here. I’ve also found a study claiming that triterpenes boost the healing process of the skin; for more triterpenoids health benefits go here. Let’s have a look at the skin benefits of neem oil. 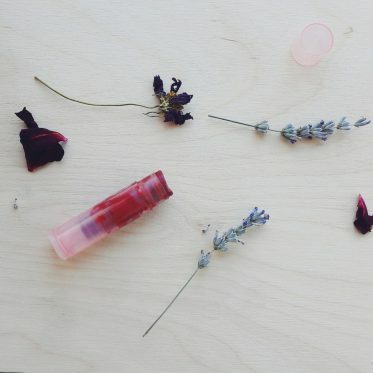 Because it penetrates deep under the skin’s surface, neem oil can be used as a skin toner. With its rejuvenating properties, it improves the elasticity of the skin. What’s more, neem oil for skin is detoxifying, healing, and boosts its overall health. There are many neem oil skin benefits and slowing the signs of aging is just one of them. It helps to prevent the damage from the free radicals with its powerful antioxidant properties. At the same time, neem oil minimizes fine lines and wrinkles, balances the tone of the skin, and repairs the damaged skin. It can restore it and make it appear youthful. What’s more, neem oil also boosts collagen production in the skin as well as elastin, according to New Directions Aromatics. Due to its antioxidant properties and high fatty acid content, neem oil penetrates deep into the skin and forms a protective barrier against the harsh weather conditions. It rejuvenates the skin, hydrates, and nourishes it at the same time, making it appear healthier and younger. Whether you’re dealing with psoriasis, acne, or eczema, neem oil is said to be extremely beneficial due to the powerful beneficial properties it possesses. 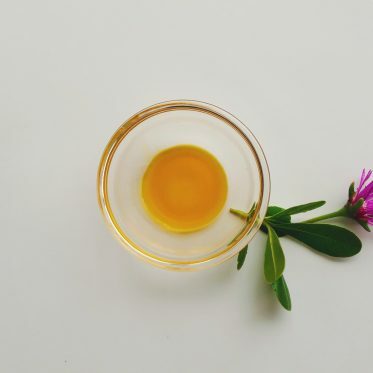 Neem oil is a natural remedy for acne because it helps to minimize the redness of the skin, remove blackheads, and prevents them from reappearing. It’s a good source of linoleic acid, which helps to soothe acne and reduce breakouts. This acid also makes neem oil a bit lighter in consistency and therefore beneficial for acne-prone skin. 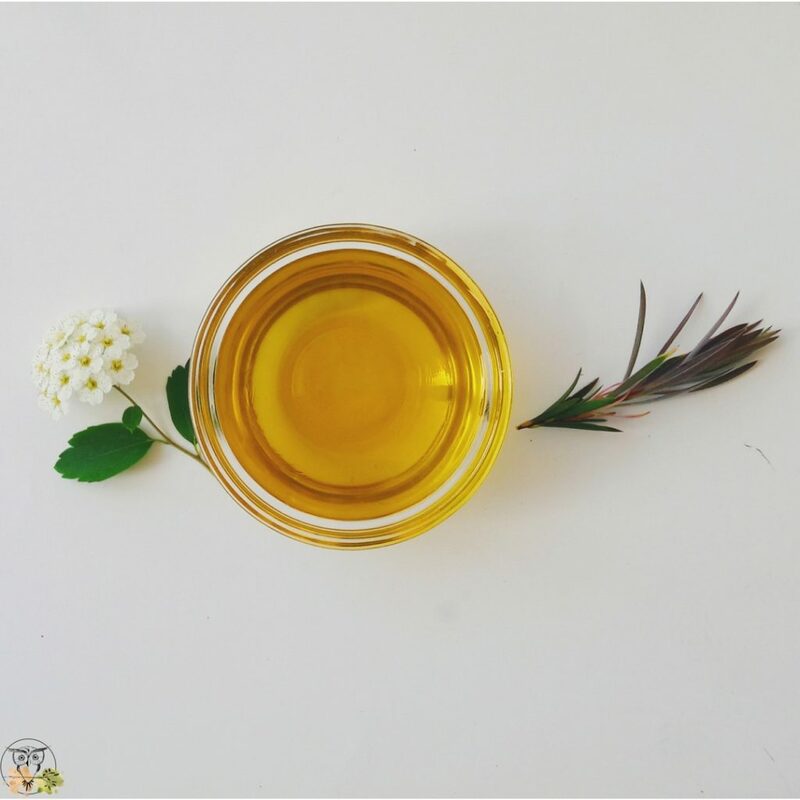 Additionally, vitamin E in neem oil for acne is known to improve and repair damaged tissue and the appearance of acne, wrinkles, and acne scars. This old Indian natural remedy is said to relieve dry and itchy skin, by soothing it and providing it with nutrients. While it cannot cure the root cause of eczema, it can still help to soothe the condition and the irritation that comes with it. Due to its antiseptic properties, apply neem oil to your skin if suffering from dermatitis. It not only helps to retain the moisture but to minimize and prevent the redness and swelling as well. While I have found no official scientific research on the matter, this article describes the neem skin benefits (along with some other benefits). The fatty acid content in neem oil has been shown beneficial when it comes to reducing scars. While the study only included 9 people, it showed progress when it came to minimizing post-surgical scars. Similar to rosehip oil for acne scars, neem oil also helps to boost the healing process of the skin, preventing and treating acne scars. When applied topically, neem oil lightens skin. 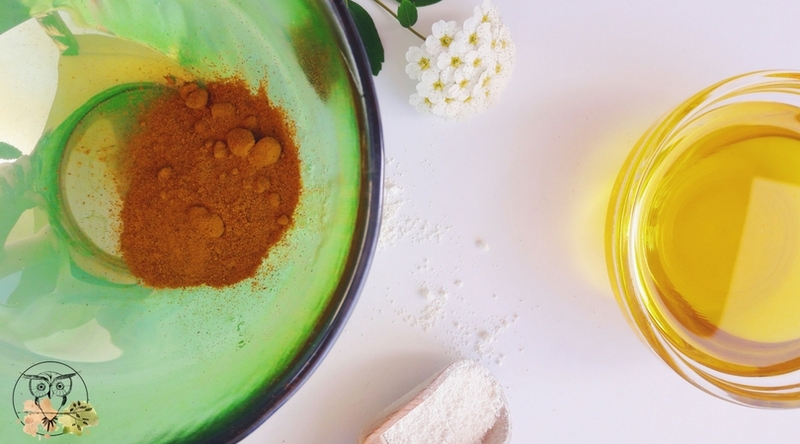 In other words, it lightens the areas of the skin that are affected by hyperpigmentation. It also regulates melanin production. When buying neem oil, pay attention to the quality of the oil. It has to be pure and cold-pressed. Ideally, it should also be organic, but if you trust and know the producer it’s okay. The color should be yellowish and cloudy, brown-ish or even red. Neem oil should be stored in a dark cool place; I keep mine in the fridge. 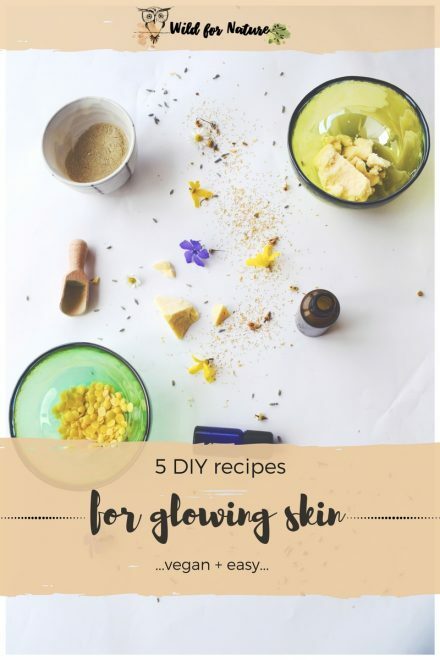 Anyway, when looking where to buy neem oil for skin, you can probably find it in specialized shops that sell organic products and in DIY skincare shops. You can also get neem oil online from one of the retailers, such as Amazon. 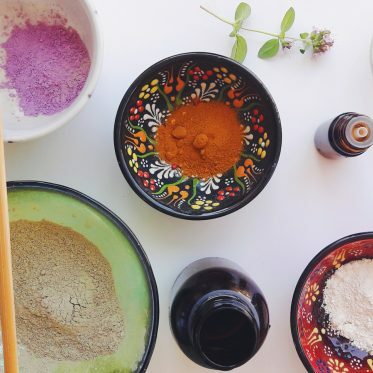 If you’re specifically looking for DIY skincare ingredients, try with specialized online shops, such as Making Cosmetics or New Directions Aromatics. Well, I won’t lie to you. Neem oil has a foul funky smell and it’s difficult to describe it specifically. Let’s put it this way; it’s somewhere between mustard, Sulphur, and cooked or rotten onion and garlic. or perhaps a Chinese takeout. Or an old car’s oil. Some say it smells terrible. Others say the smell is mortifying. I’ll leave it up to you to decide. I dislike the smell. Seriously. That’s why you can’t see many neem projects around the blog. But it’s beneficial. So it depends how much you’re willing to adjust and ignore the “fragrance” of organic neem oil! Before you go, have a look at the common questions about neem oil for skin. I hope these will help you understand how to use neem oil better! Before you slather your face with neem oil and drown it in a facial serum you just made, make sure to do a patch test on your skin first. Apply neem oil to your arm and leave it there overnight. If you don’t develop any allergies (swelling, redness, itch), it should be safe to use it elsewhere on your body as well. It is, but keep in mind that neem oil is very potent. Instead of applying pure neem oil, I’d advise you mix it with one or more carrier oils (see the list of non-comedogenic oils here). The oils will reduce the potency a bit and tone down the neem oil smell. I’d recommend you use it with caution if it’s your first time using it. Start small! As you can see, neem oil has a long and rich history of helping people out when using, for example, neem oil for acne and for a number of skin conditions, neem oil for lighter skin, and even acne scars! While there is a wide variety of neem oils available online, it’s important that you pay attention to the brand you’re purchasing it from. 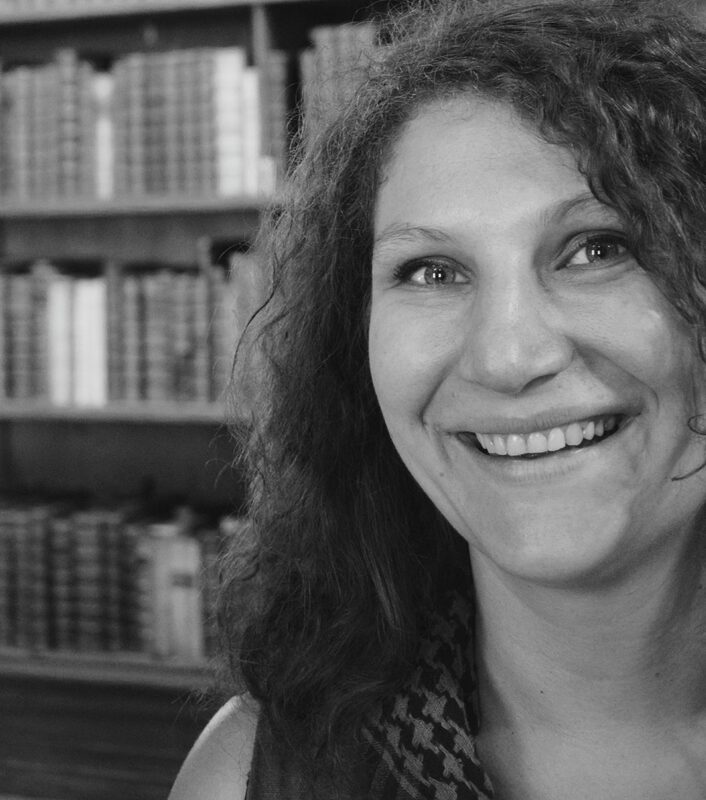 Ideally, it’s a transparent brand with high-quality organic products in their line. In any case, one of the best neem oils out there is this one. Always do a patch test before drowning your face in neem oil. Overall, if you can get past the smell, neem oil can certainly benefit the health of your skin a great deal! 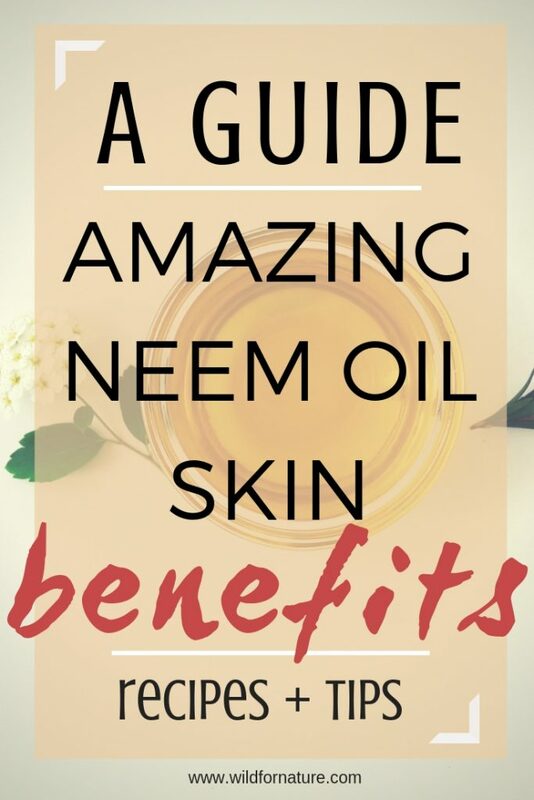 What’s your favorite neem oil skin benefit? Previous PostHomemade micellar water: non-toxic skin cleanse!